Republican Secretary of State Delbert Hosemann kicks off his bid for Lieutenant Governor with a formidable $2,640,884 in his coffer, according to a campaign finance report released today. 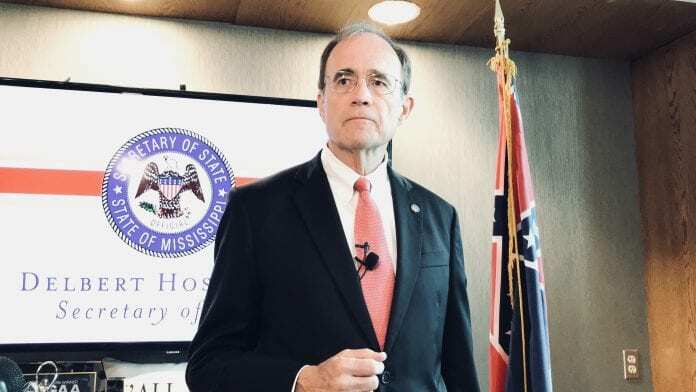 As a steadfast conservative who spent most of his career as a businessman in the private sector, Hosemann’s platform touches several major areas centered on growing Mississippi’s economy. These include: refocusing on skills training and increasing the State’s educated workforce; reducing unnecessary regulations; encouraging small business and start-up growth; shoring up aging infrastructure; and improving access to healthcare and health outcomes.